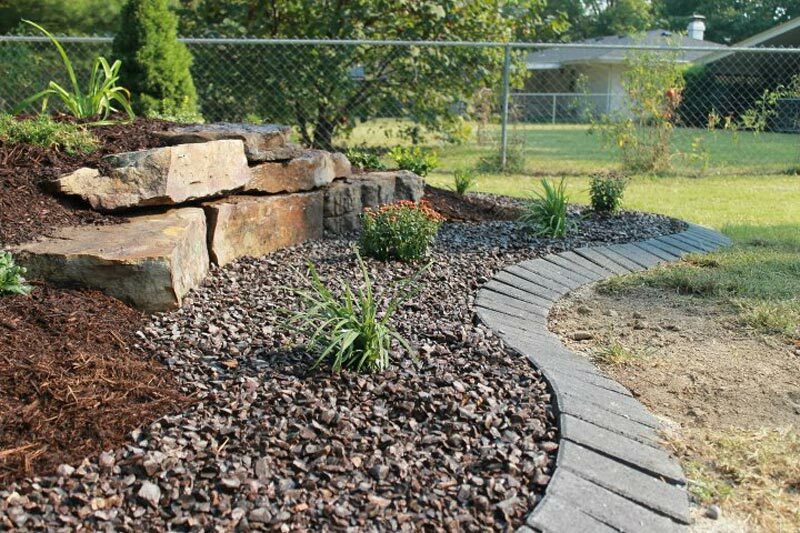 At Element Turf & Outdoor Solutions, LLC, we're all about convenience and quality, just read our online reviews! 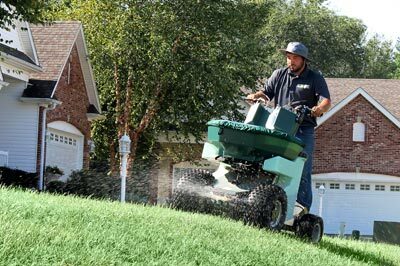 We provide lawn mowing, landscaping, leaf removal, core aeration, and many other outdoor services. 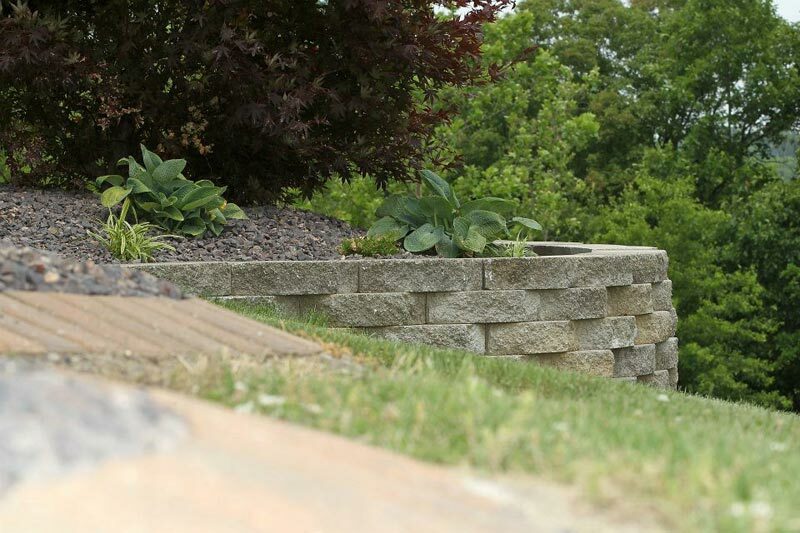 Call (618) 467-7047 today to request a quote for any of our services. 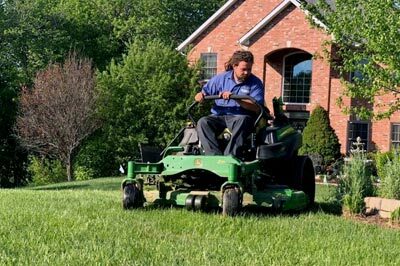 Scheduled lawn mowing keeps your yard at a consistent height and includes edging the grass, weed-eating, and blowing. 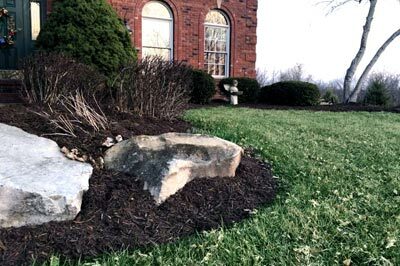 New landscape design and installation is our specialty. 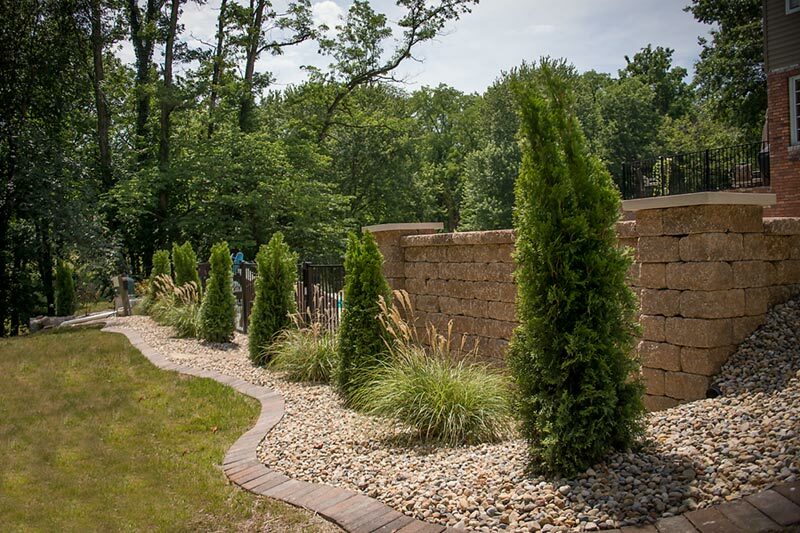 Work with our team to create the perfect look for your landscaping. 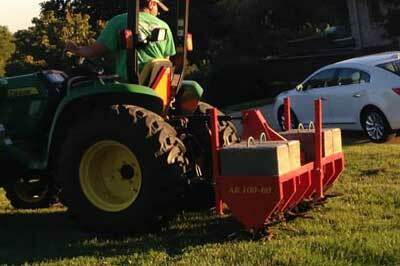 Provide the nutrients your lawn needs to grow greener and healthier, all while removing and preventing weeds. 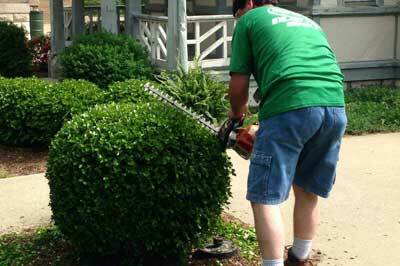 Professional trimming and pruning services for all of your landscaping's bushes, shrubs, hedges, and small trees. 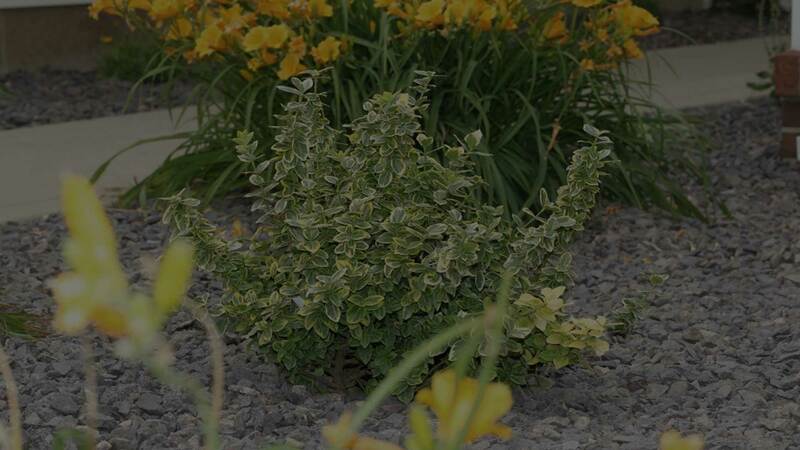 We provide the sales, delivery, and installation of a variety of mulch and rock ground covers for your landscaping beds. 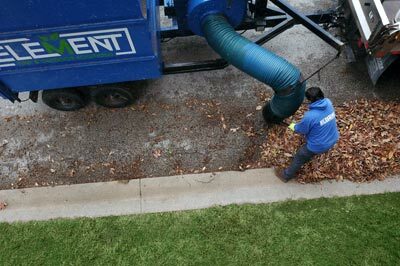 Hire our team for full-service leaf removal from your lawn, or call us for our curbside leaf vacuuming and pickup service. Your lawn will grow stronger and healthier by removing thatch and core aerating, allowing it to get the nutrients it needs. 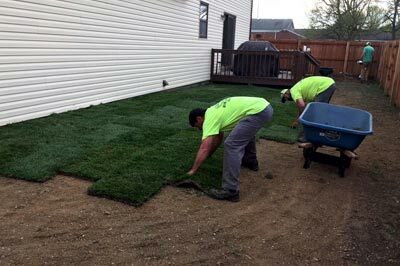 With our seeding and sod services, we can remove and install brand new lawns, or repair dead/individual spots in your grass. 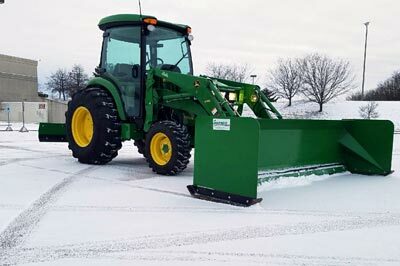 Our snow removal for businesses includes parking lot snow plowing, walkway/entrance clearing, and deicing/salting service. 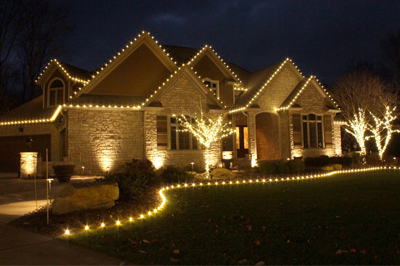 Make your home or business stand out this season with a professional designed and installed lighting display. 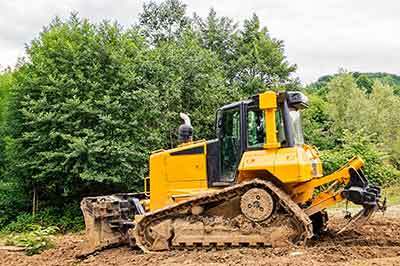 See all of our additional services, such as bush hogging, land leveling/grading, and annual flower plantings. 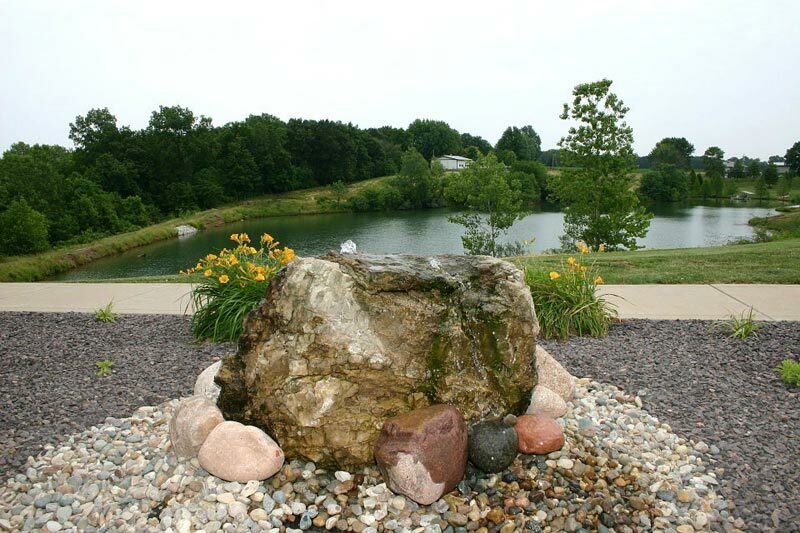 See the list of services we offer for commercial properties, includes grounds maintenance, landscaping, and more. Nothing can demonstrate our quality like real photos. 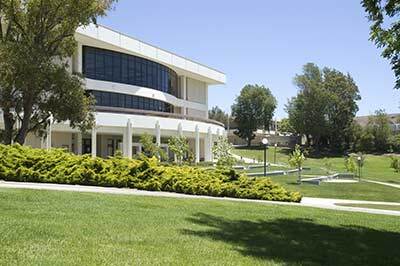 See some of our work below or view our gallery to see examples of our real work! 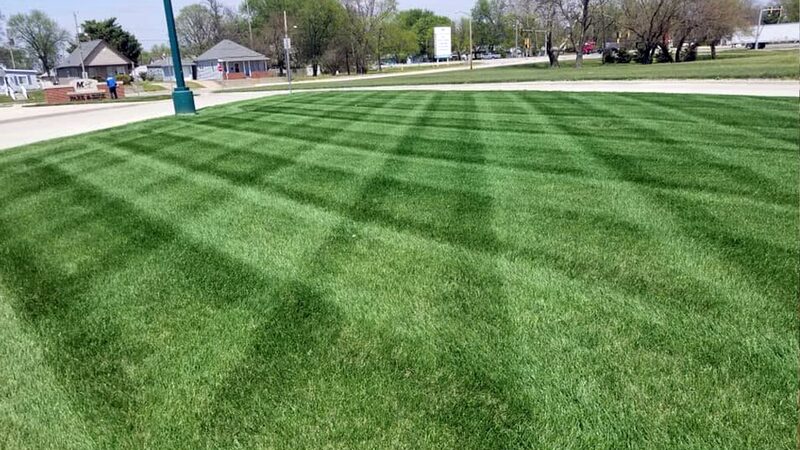 Element Turf & Outdoor Solutions, LLC, formerly Cutting Edge Lawn Service, LLC, was started in January of 2009 by Krysta Mueggenburg. Her goal wasn't to be the largest company in town, but the best company in town. 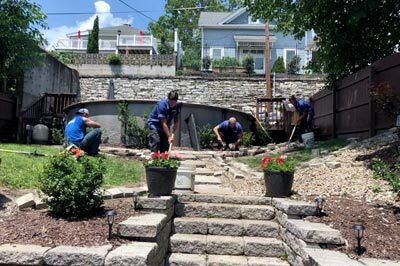 With Krysta's leadership, we've achieved that goal and pride ourselves on being known as one of the area's most consistent, reliable, and quality lawn and landscape companies. We also place a heavy focus on convenience, providing our customers with easy-to-use online account management and payment portals. We invite you to read our online reviews to see for yourself what our customers think! 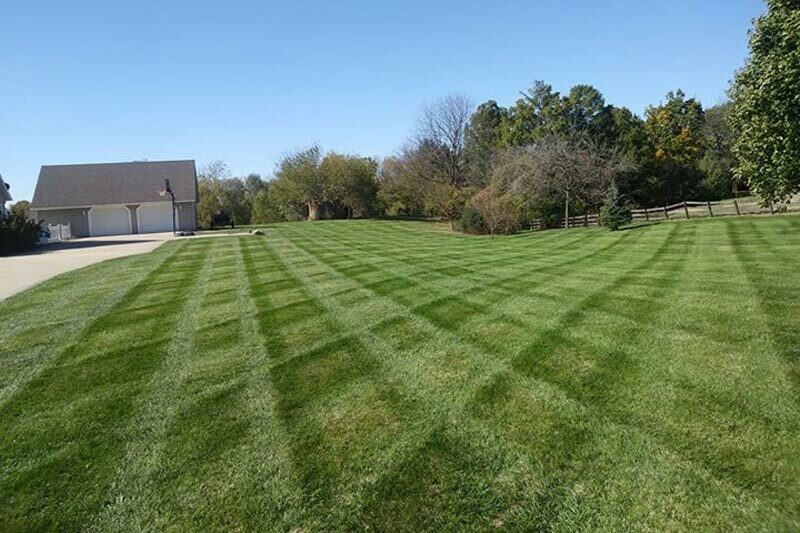 We offer a variety of lawn, landscape, snow removal, and other outdoor services to the areas of Alton, Godfrey, Edwardsville, and other nearby communities in Illinois. 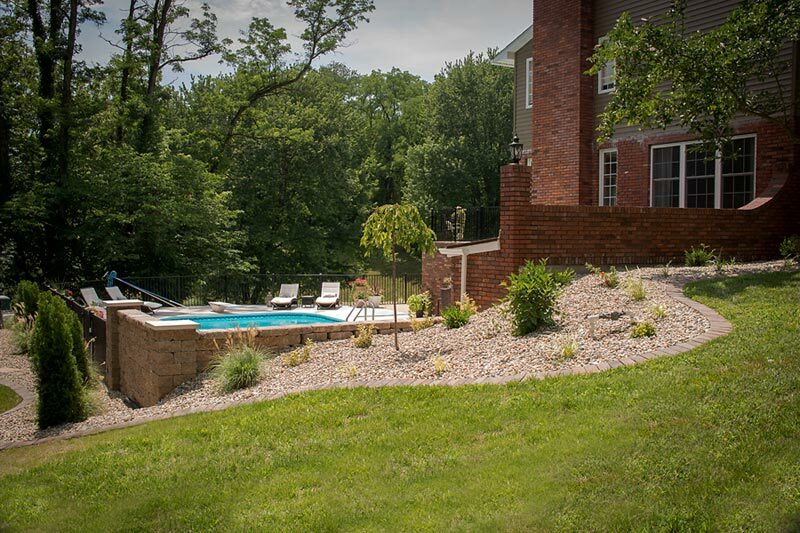 If you'd like to get in touch with us and receive a quote for your outdoor needs, just give us a call at (618) 467-7047, or complete our online quote forms!